Baba Sehgal, who stars in upcoming comedy film Bank Chor with Riteish Deshmukh and Vivek Oberoi, said that he wrote lyrics of the film's new song, Bae, Baba Aur Bank Chor, impromptu during the shooting, reports news agency IANS. 24 hours after writing the lyrics, Baba Sehgal composed the music and converted it into a full-fledged song. Bae, Baba Aur Bank Chor released today and in the video Ritiesh Deshmukh leads Vikram Thapa and Bhuvan Arora to rob a fictional 'Bank of Baba Sehgal.' Baba Sehgal, famous for his gibberish-like couplets, has a cameo in the film. 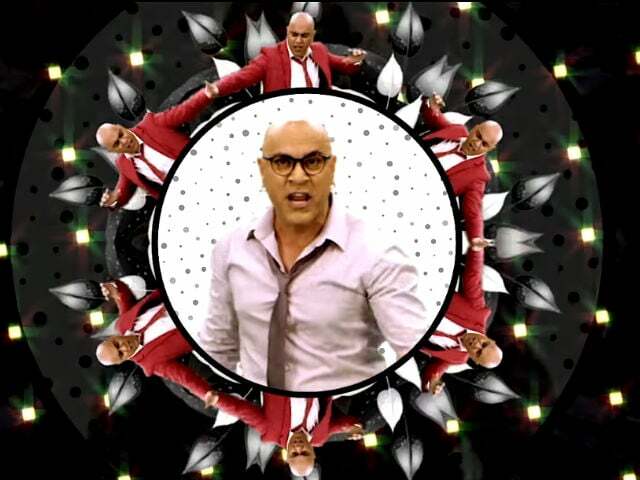 Of working in Bank Chor, Baba Sehgal told IANS: "I'm so happy that I agreed to do Bank Chor and my feelings for the film can be summed up in these words: Vasco De Gama Portuguesea Gova Gova, remember Singer Shaggy Lova Lova Hey Hey Bank Chor!" We wonder if Baba Sehgal takes inspiration from Rosesh Sarabhai or vice-versa. 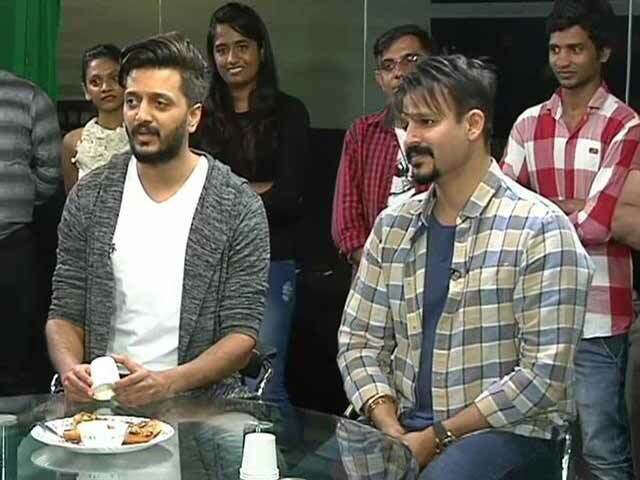 Riteish Deshmukh told IANS that working with Baba Sehgal wasn't even a dream for him as he knew it could never come true. "But Bank Chor made it happen for me, and for that, I would only like to say, Lady wali Gaga nahi, Chaudhary wala Chacha nahi, Galat hai saare Bank Chor, Sehgal wala Baba sahi." It is safe to say, Baba Sehgal has successfully influenced Riteish Deshmukh.  Bank Chor is produced by Yash Raj Film's subsidy Y-Films and is directed by Bumpy. Rhea Chakraborty plays the role of a reporter in the Bank Chor, which will hit the screens on June 16.